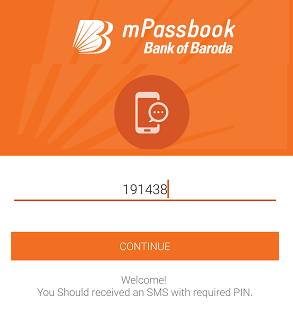 Bank of Baroda digital passbook is here, now no need to print physical passbook to check bank account transactions activity. 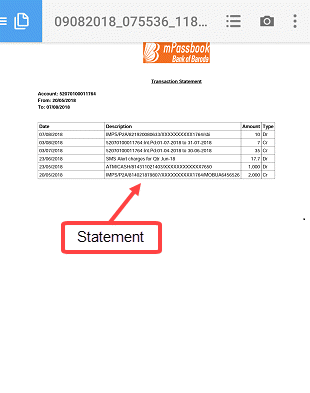 Just install BOB mPassbook application on your phone and check your account activity. 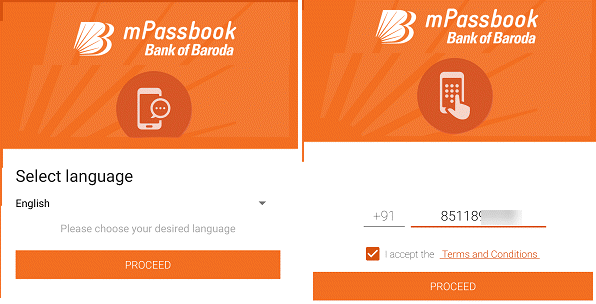 Bank of Baroda offers physical passbook to check account credit and debit details. You need to visit Bank or ATM to print this physical passbook. But now Bank has launched digital passbook facility to avoid visiting Bank or ATM. 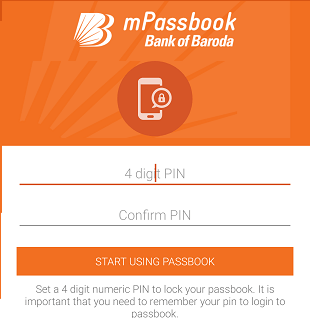 See how to register and use BOB mPassbook facility on your phone. Step 1: Open mPasbook Application and select your preferred language and proceed. Next screen enter your registered mobile number and tap on proceed. Step 3: Now you will receive One Time Password (OTP) on your registered mobile number. Enter this OTP on next screen and proceed. Step 4: And finally set a login pin for your mPassbook application. Set 4-digit login PIN. That’s it, your BOB mPassbook is now ready to use. Open application again and enter the 4-digit PIN to log in. After login, to view your Passbook, just tap on Passbook option. You can view 12-month transactions history. To download your statement, just tap on the download icon and it will be saved in your phone storage. So no need to visit Bank or ATM to print physical passbook when you have digital bob passbook on your phone. 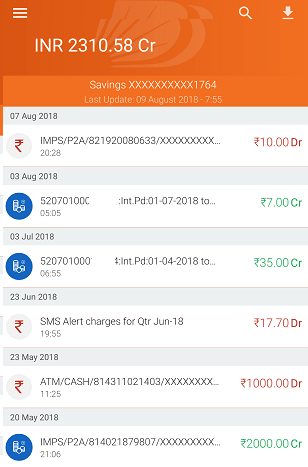 Bank of Baroda customers can also use mobile banking application – M connect plus to view account details and access many online services like fund transfer, cheque book request and more. BOB net banking is another option which available free of charge and you can activate it online.